Here are two units under the rent to own program where one could move in right away as soon as the minimal payments and post dated checks are issued. Live now pay and own after a year! 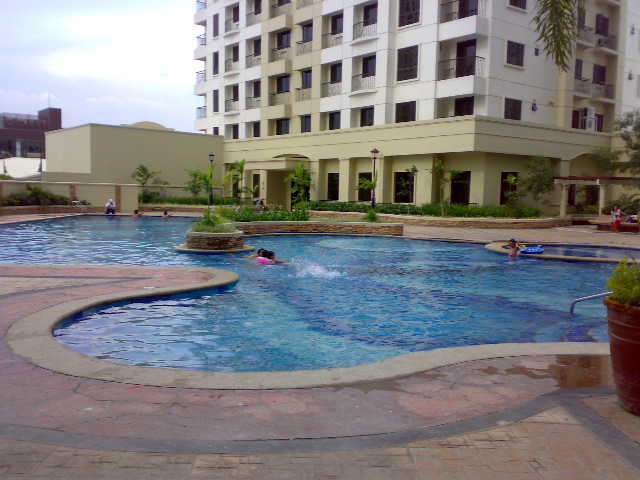 Penhurst Parkplace Condominium: 2bedrooms @ P9M enrolled at P35k/mo. 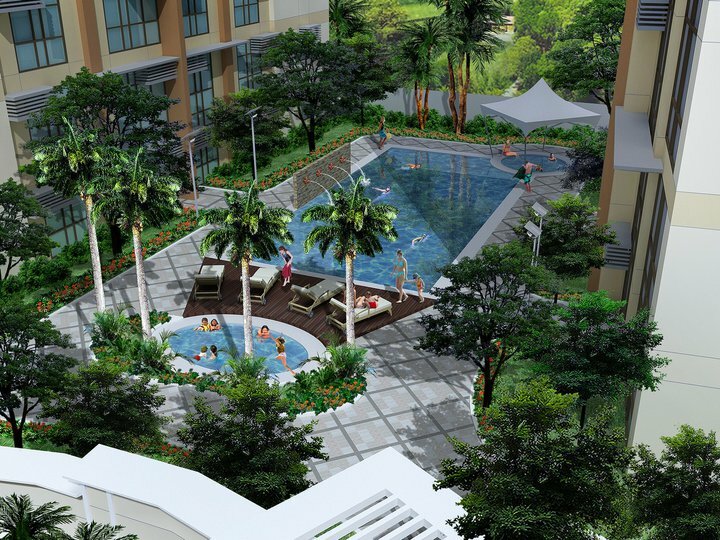 and Forbeswood Heights Condominium: 1 bedroom 36 sqm @ P3.65M enrlled at P15k/mo. 3. Payment of balance at the 13th month. 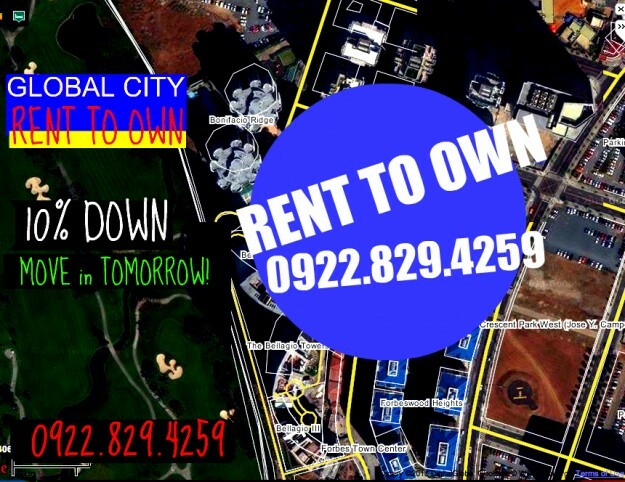 There are RENT TO OWN condos being described by other sellers/brokers/developers in the Philippines where a particular condominium is not yet ready for occupancy and offers great flexibility in its payment term. The payment is similar to paying a rental of that unit when it gets ready to occupy in the future. 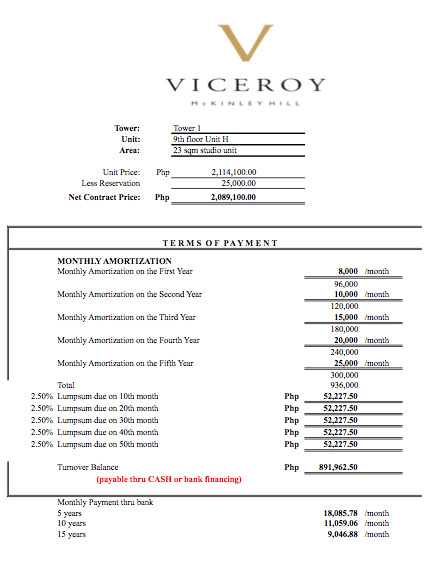 TERM OF PAYMENT: 5 years NO INTEREST! 4. Developer track record in delivery. 3. Project that is soooo delayed and looks will not push thru. Yes, a few developers shelved their projects that did not sell during the asian crisis. What happened was there was an exchange for another building of theirs that is already ready to occupy while others backed out. And Others just sat it out waiting for its eventual delivery.